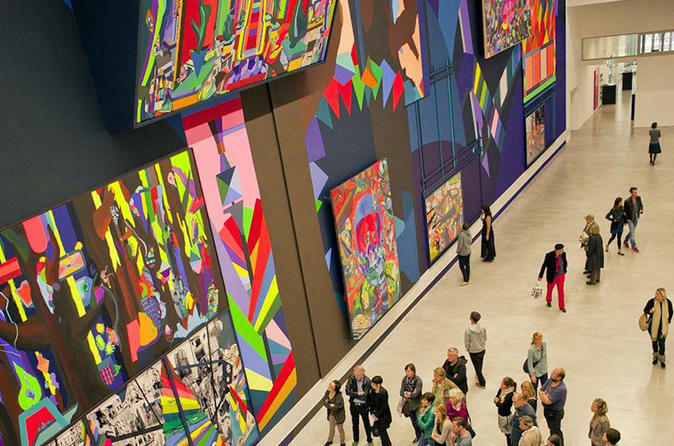 Visit Berlin’s cutting-edge art galleries with an art historian on a 3-hour walking and subway tour. Learn about the city’s history and culture as you explore large installations and intimate displays in two vibrant neighborhoods. Enjoy an insider’s perspective on the creative scene, and see the galleries that keep Berlin at the avant-garde of the art world. Understand the context of the work that you see, and get a glimpse of what’s new and exciting while taking in the atmosphere of two important art hubs.